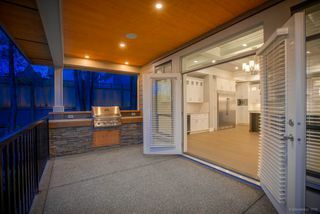 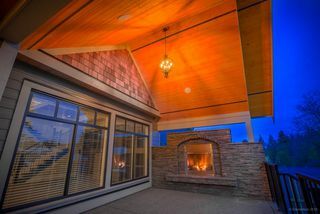 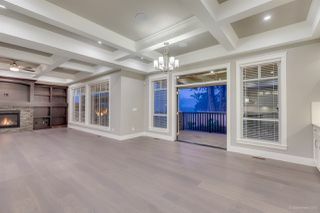 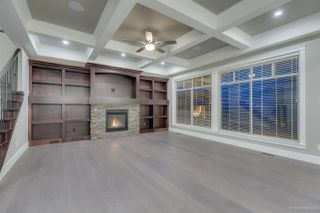 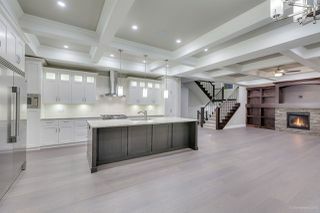 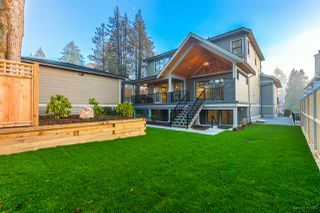 FAR Group - award winning builder with 40 years in the Tri City! 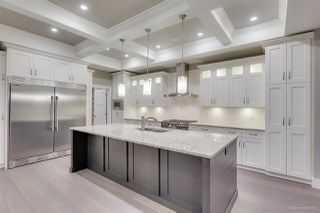 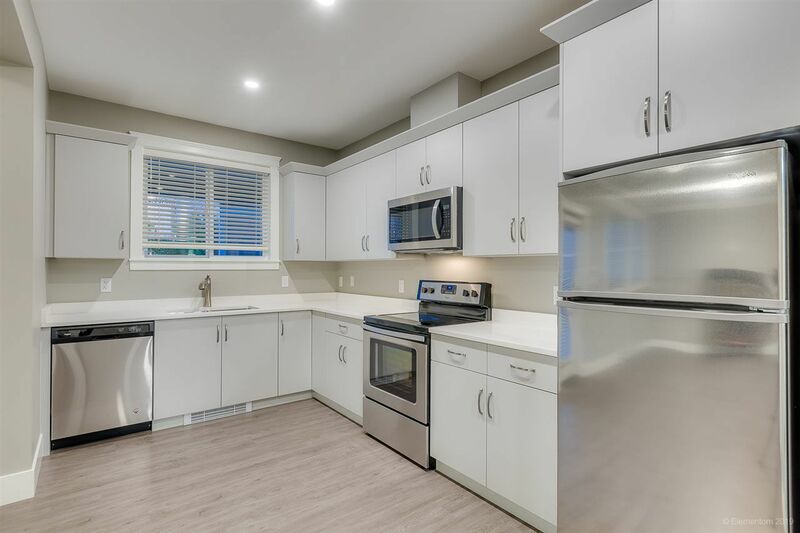 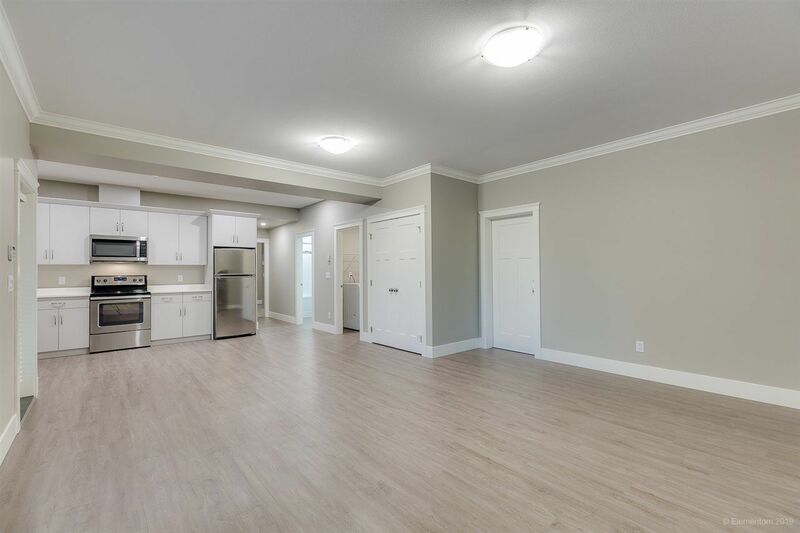 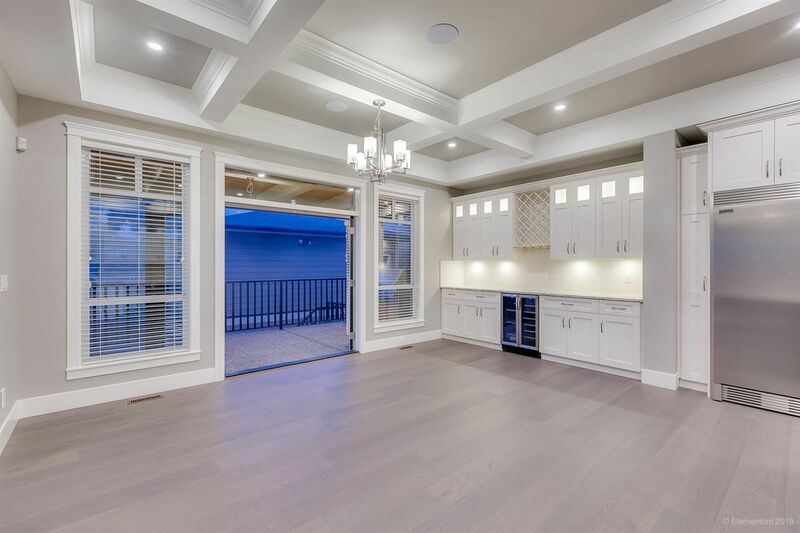 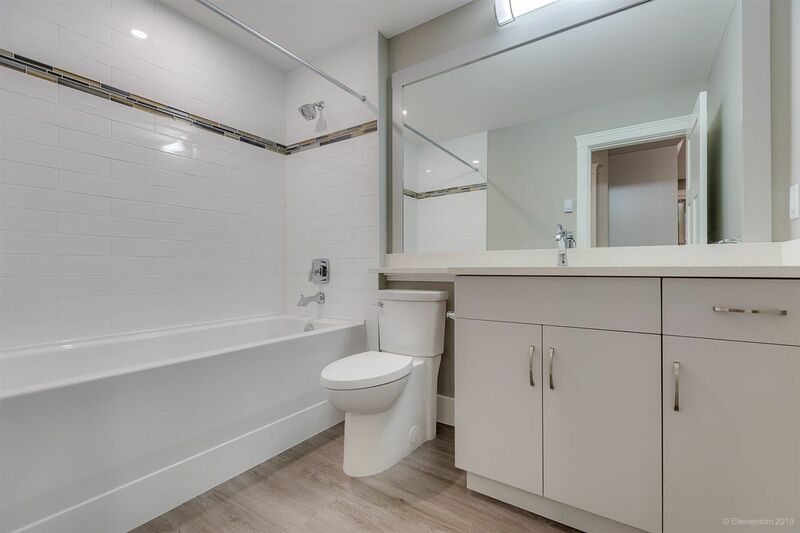 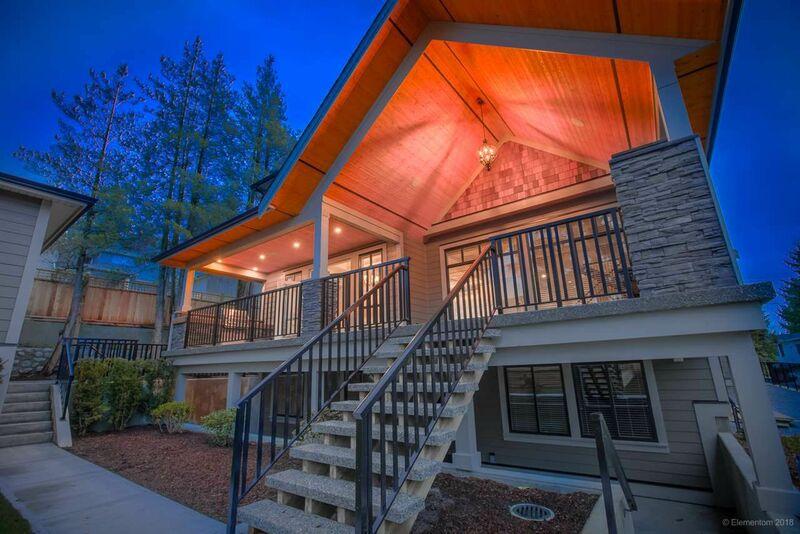 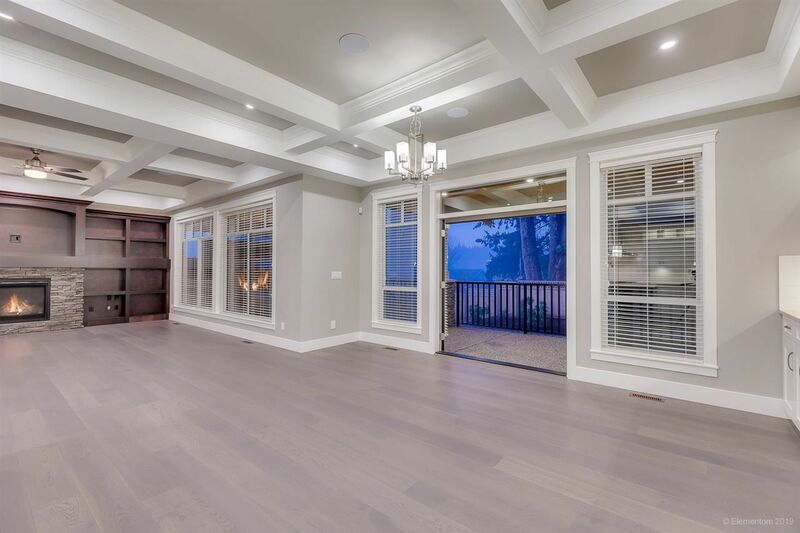 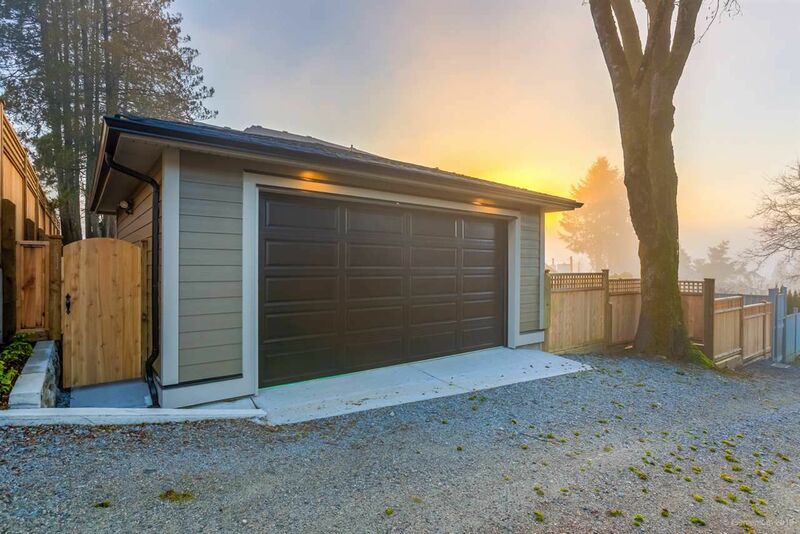 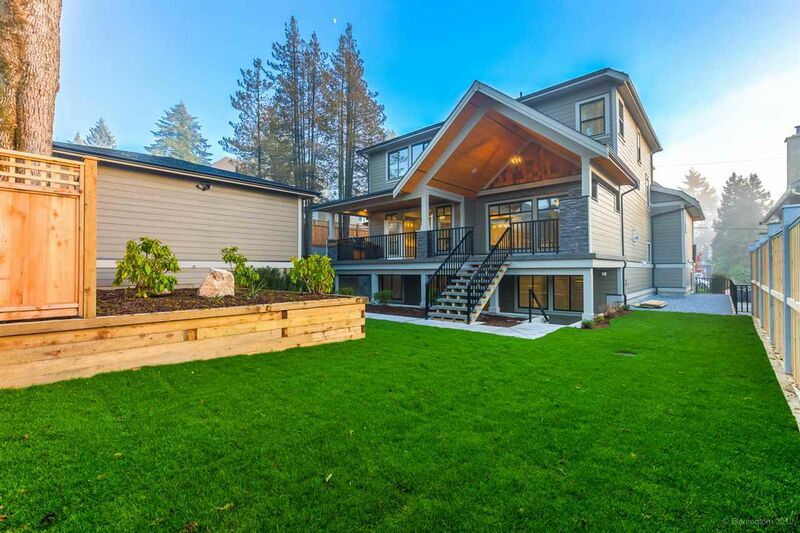 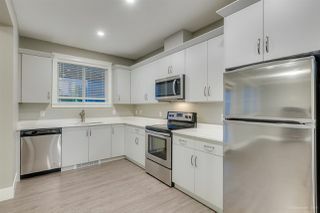 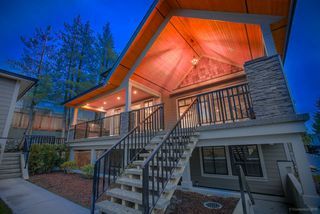 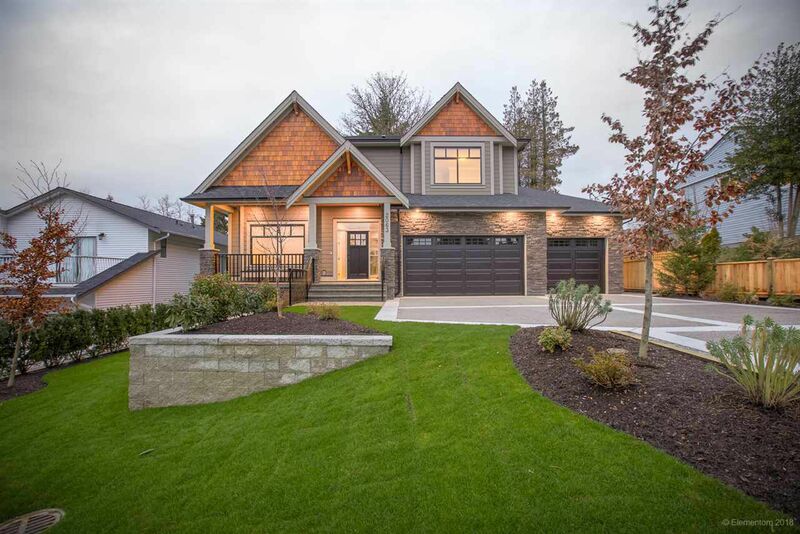 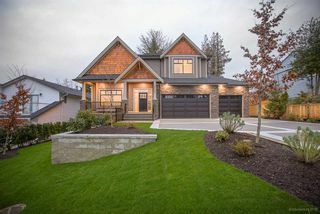 - Over 5100 sq ft of stunning quality and design - 4 bedrms up and 4 bathrms - Fantastic features: Massive kitchen layout plus FRY/WOK Butler area with feature covered deck, fireplace, BBQ and entertaining area. 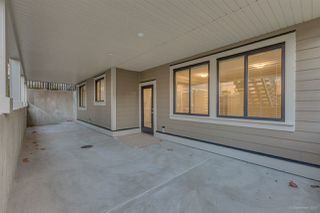 Quality of the highest throughout with wood detailing, vaulted/tray ceilings. 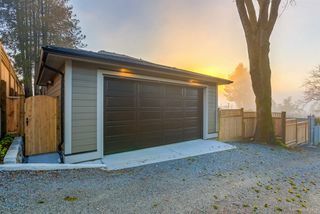 5 car parking which includes triple car garage plus separate 2 car garage off lane. 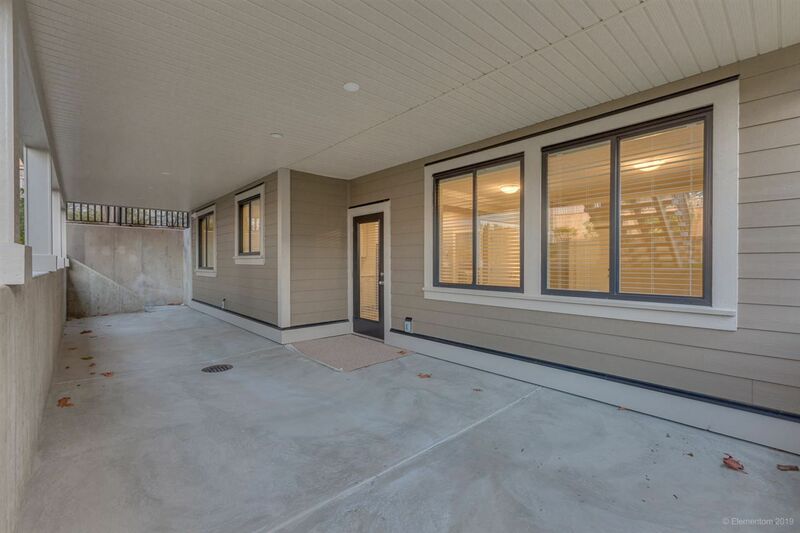 Legal 2 bedrms suite with separate utilities plus a games/media room down for main house. 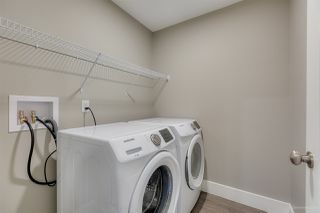 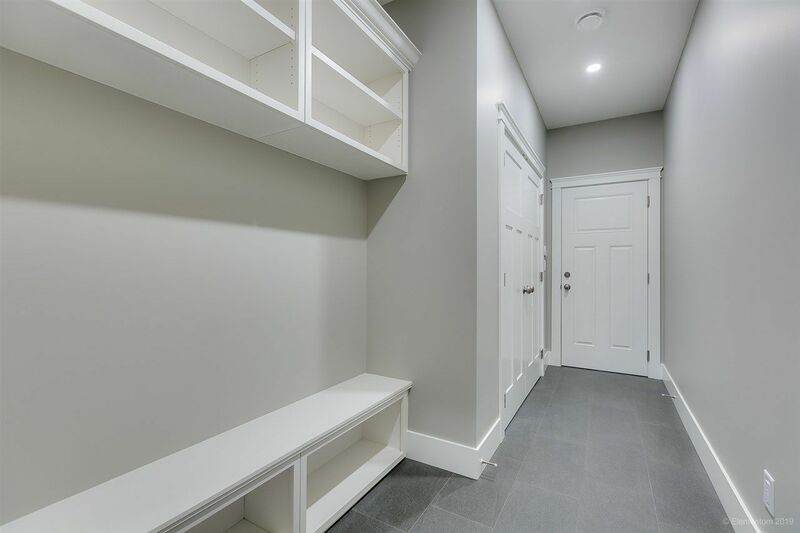 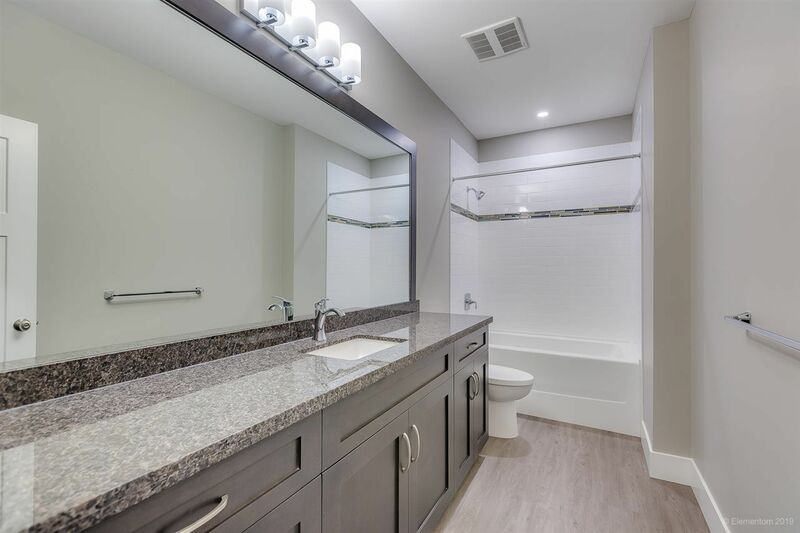 Functional open design is the perfect layout, with high end appliances/granite counter tops, and many cabinets and storage - and so much more! 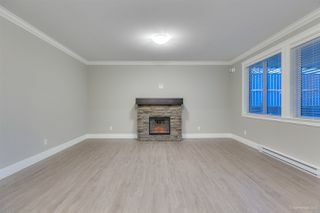 - Easy access to schools, highwys and shopping.Mins to Mundy Park -Easy to see and sell! 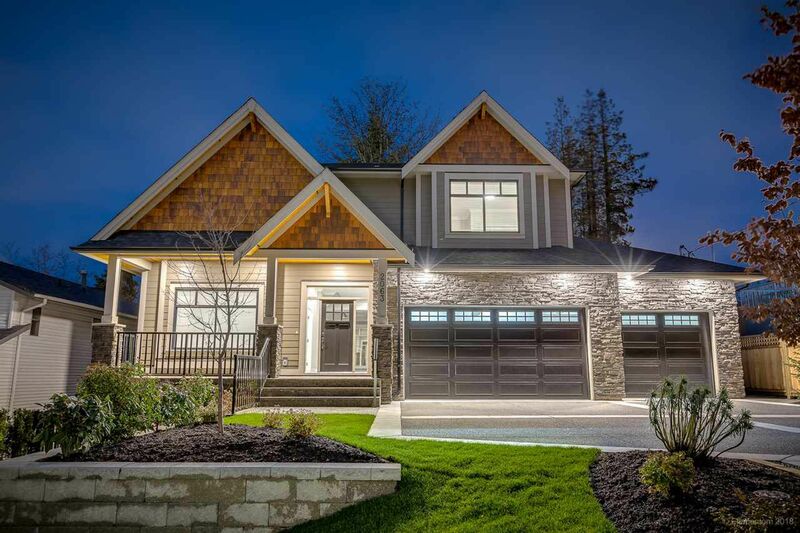 OPEN HOUSE SUNDAY April 14 from 2-4pm.